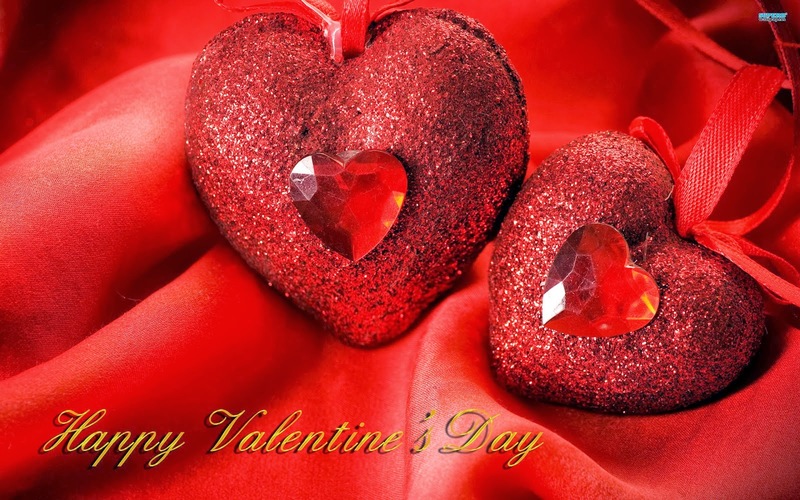 Home Festival Flower Greetings Pictures for Inspiration Valentine's Day 25 Valentine's Day Greetings Images and Pictures For Your Inspiration! 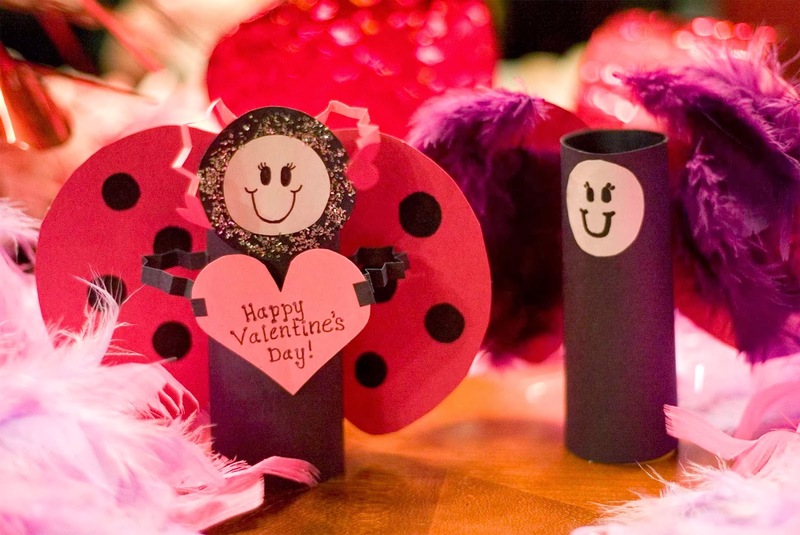 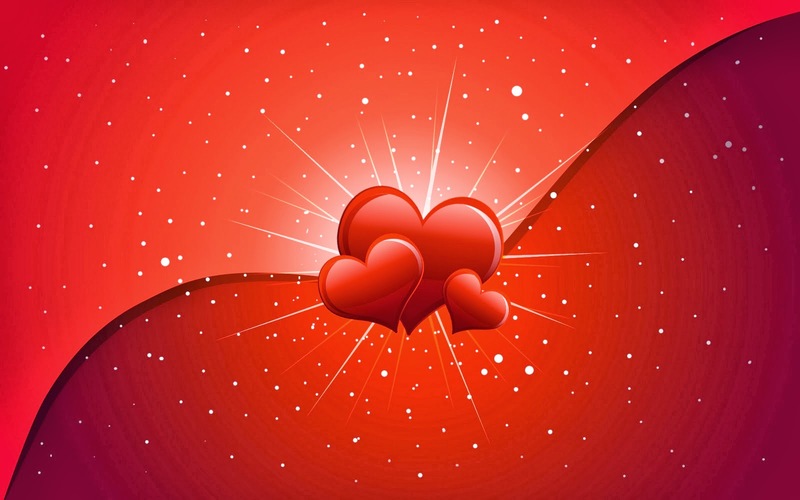 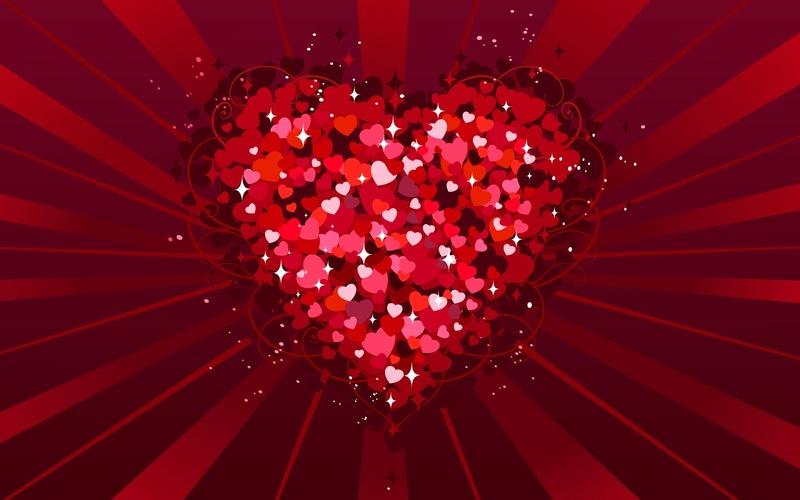 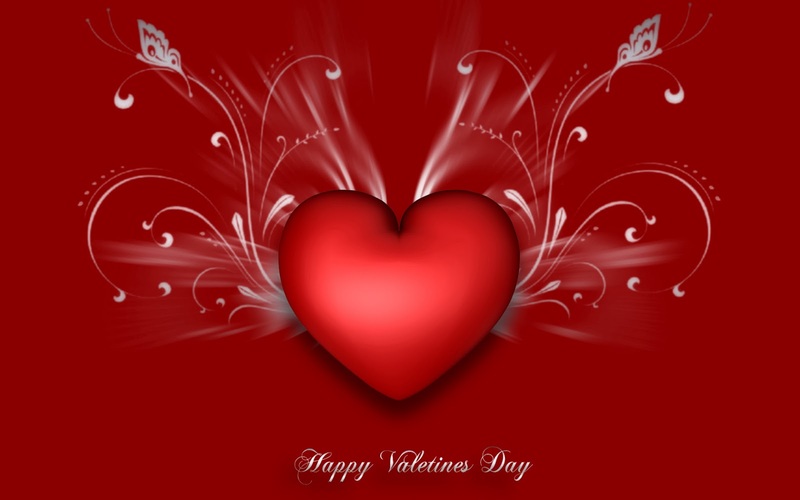 25 Valentine's Day Greetings Images and Pictures For Your Inspiration! 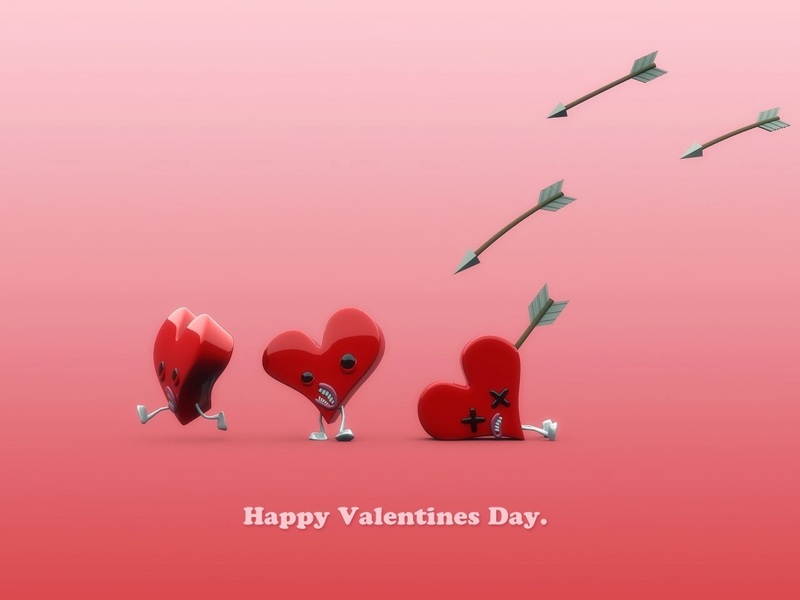 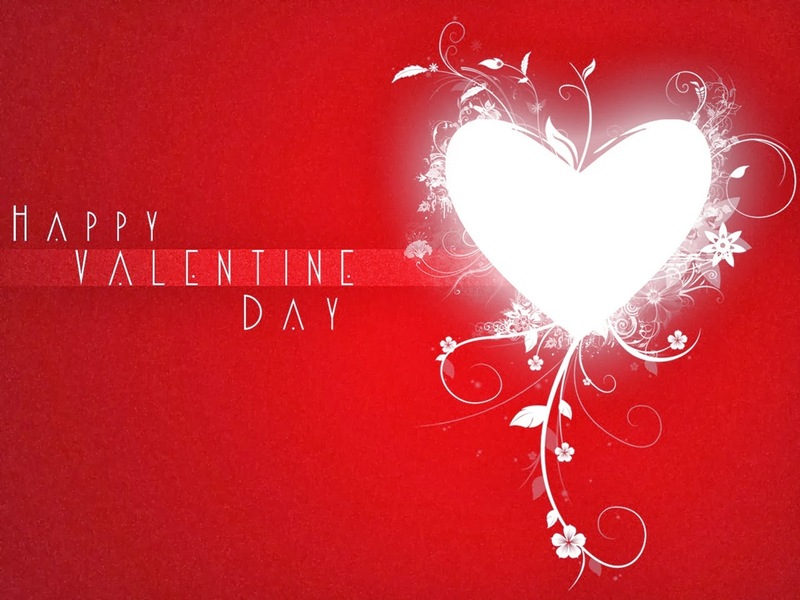 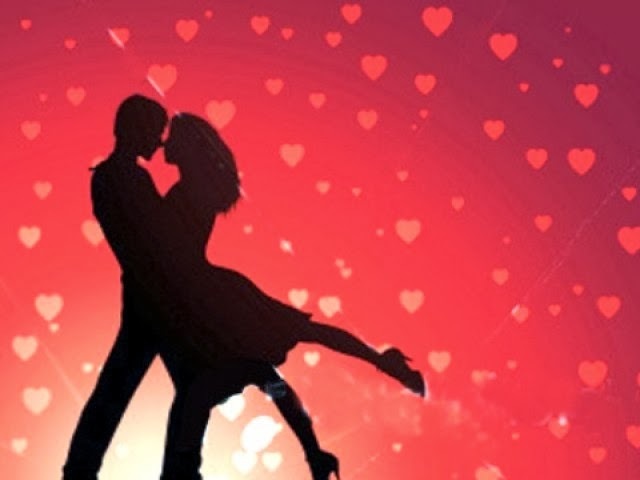 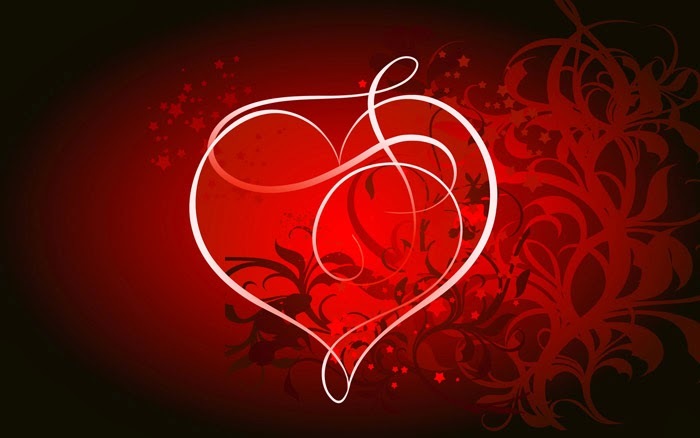 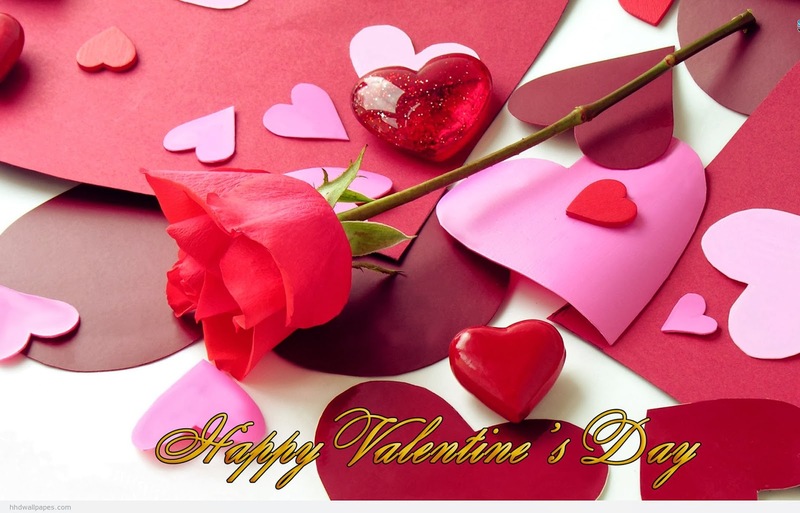 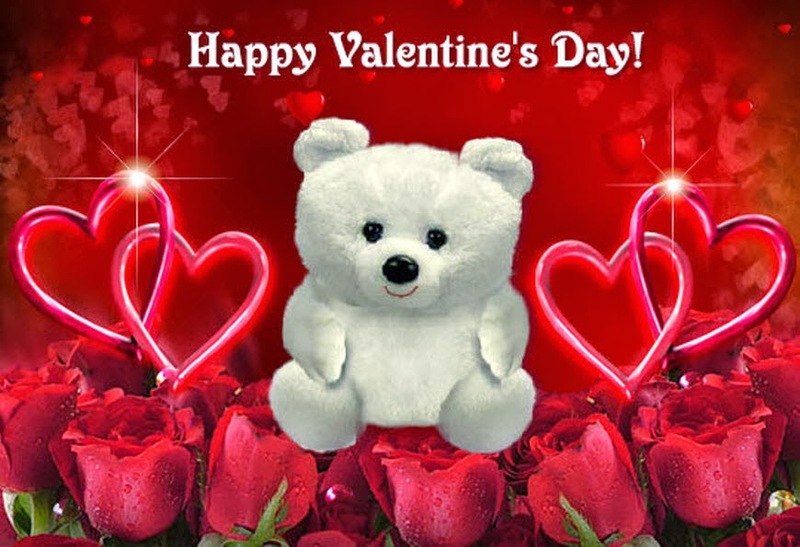 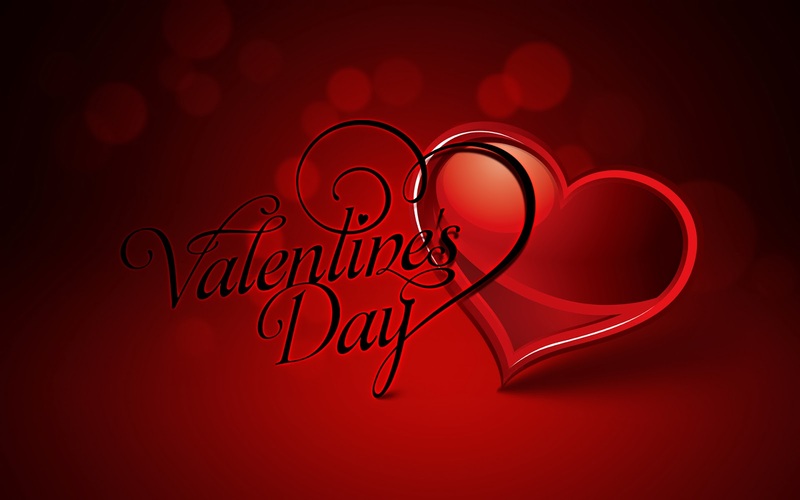 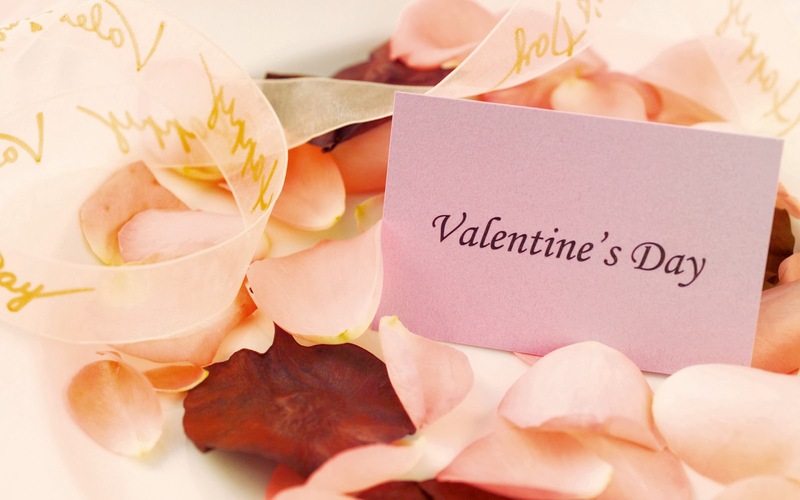 Valentine’s Day is a symbol of love and is celebrated all over the world with lots of enthusiasm and feeling of joy. 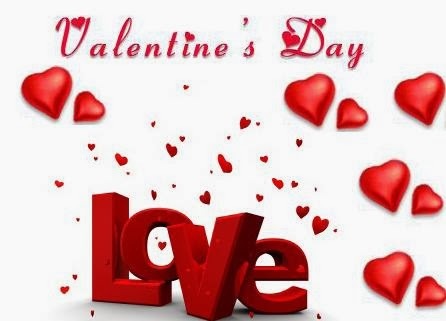 This day is celebrated to spread love and affection. 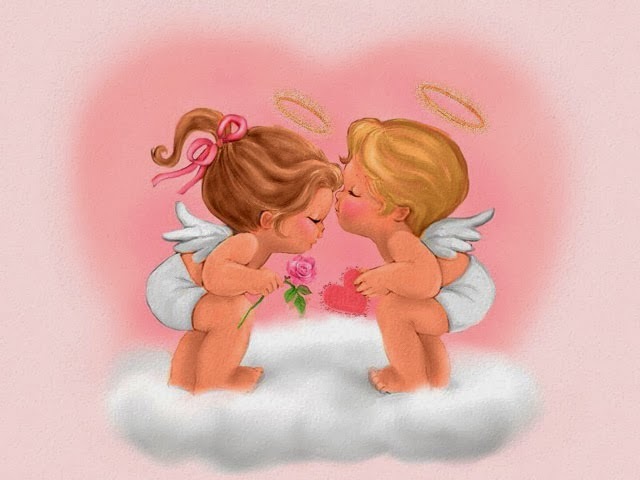 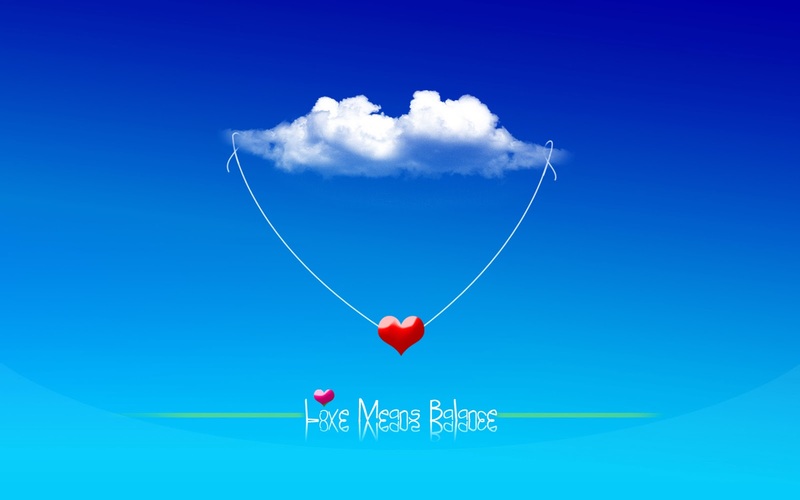 Today, love in the air and we are celebrating yet another Valentine’s Day!